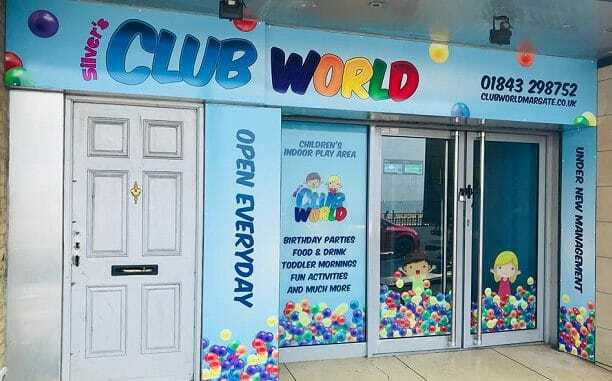 A mum and daughter team have taken on the Club World soft play business on Margate seafront. 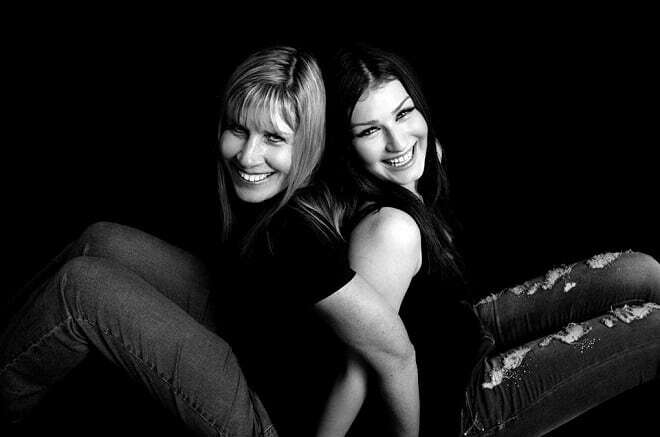 Charlotte Silver, who also runs Silver Slipper dance school in Westgate, mum Lyn Spreadbury and helpers are currently giving the site a refresh and new logo. They aim to be open for the school Summer holidays. 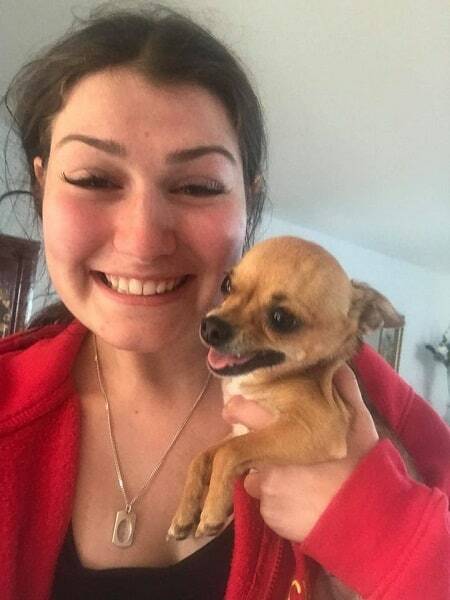 It is a second business for Charlotte, 20, who opened her dance school when she was just 18 and most recently hit the headlines after her Chihuahua Jasmine was subject of a massive search last month when she escaped, got dognapped, then trapped in bushes at King George VI Park before finally showing up in a Broadstairs garden! Sales advisor Lyn and her partner have financed the project. There will also be an Adventures of Jasmine wall with news items, updates and photos. Former CPA Studio dance student Charlotte will also be holding charity nights to raise cash for East Kent Headway as part of her role as the recently crowned Face of England. Lyn said the aim is to provide a family income. She said: “At the moment I work 60 hours a week so the idea is to have an income and a business but maybe with less hours. 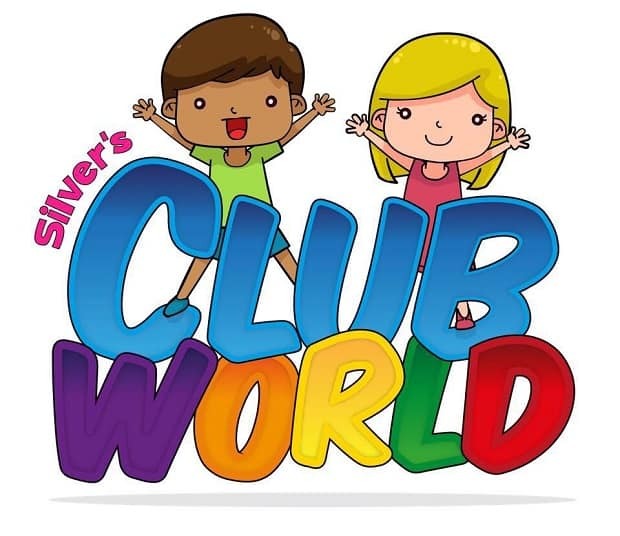 There will be around six staff positions at Silver’s Club World which will be open 7 days a week. The team will be promoting the centre at both Margate and Ramsgate carnivals with goodie bags, flyers and free entry offers. Both Silver’s Club World and Silver Slipper will have floats at both events. The first week of opening, which is hoped to be from July 23, will have a special £1 entry offer.